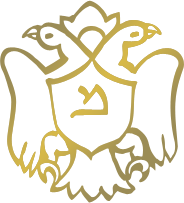 Τhe Association of Friends of the JMG organized its first trip to Israel in October 2017. 36 members of the Association travelled to Israel for a four-day tour. The itinerary included a walk through the old city of Jerusalem, and visits of the Israel Museum, Yad Vashem, the Mount of Olives, as well as excursions to Masada, the Dead Sea, the Desert, and Jaffa, Tel Aviv and the Rabin Museum. 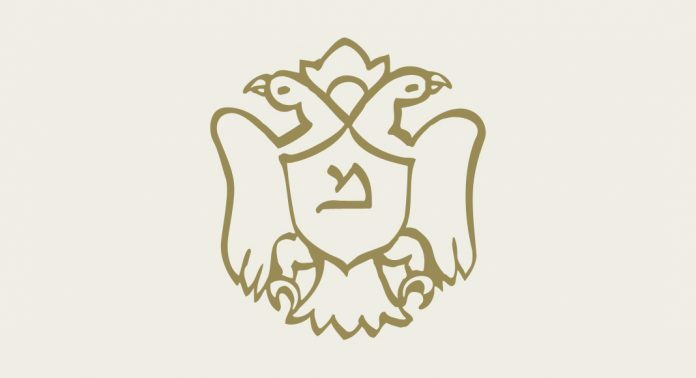 It was undoubtedly a successful first acquaintance with the country of Israel, short but essential. Many of the participants expressed their intention to return to Israel. The Association of Friends is already thinking its next trip for the first half of 2018, which will soon be announced. Jewish Artists in the Collection of George Economou: In June in the parallel events for the exhibition “The Collection of George Economou” presented in the Gallery of the Municipality of Athens, the art historian Alexandra van der Staaij talked about the Jewish Artists in the Collection: Moise Kisling, Ossip Zadkine, Jules Pascin, Mela Muter, Victor Brauner, Man Ray, Arik Brauer, Sam Frances, Daniel Spoerri, Ronald Brooks Kitaj. 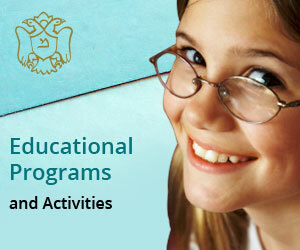 The event was held in cooperation with the Jewish Museum of Greece. The Jewish Museum of Greece, as part of the events organized on the occasion of the World Memorial Holocaust Day (January 27), presents in cooperation with Melani Editions and the Hellenic American Union Iossif Ventouras’ new poetry book. With Cyclonio the poet returns to the terrible historic event of the extermination in the Nazi concentration camps of the Jews in Europe and particularly those living in Greece. The word “cyclonio” recalls the poisonous substance Zyklon B, which was used by the Nazis for the mass murder of prisoners in Auschwitz and other concentration camps. It also recalls the violent and destructive winds of a cyclone. Iossif Ventouras was born in Chania, Crete and lives in Athens. His poems have been translated into English, French, Hebrew and Serbian. He has translated works by other poets, including Nelly Sachs and Jerome Rothenberg. He is the director of the Greek electronic journal Poeticanet (www.poeticanet.gr) and the English website www.poeticanet.com. 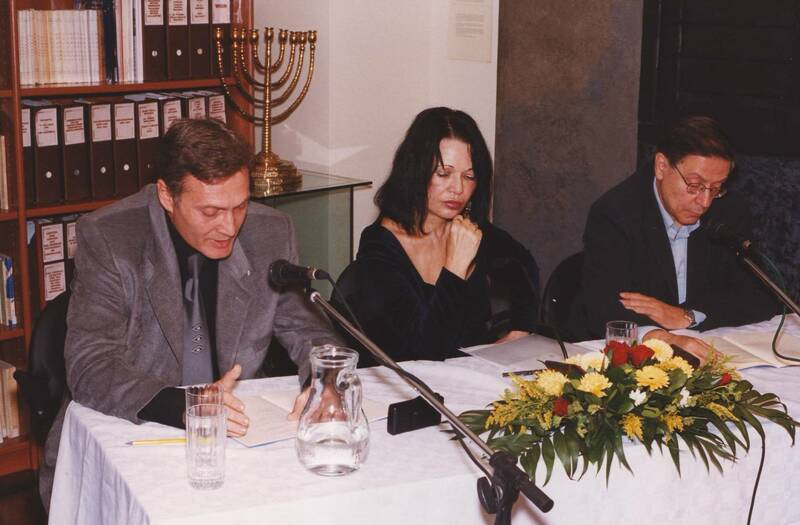 On 16thJanuary 2010, a discussion took place with Mr. Stavros Zoumboulakis in the library of the Jewish Museum of Greece, prompted by the publication of Nikos Davettas’ latest novel The Jewish Bride. The Annual General Meeting of the Association of Friends was held on Thursday 3/4/2008 with 23 members present in person or present by proxy. The General Meeting elected the new Board of Directors of the Association of Friends, which formed itself into a governing body on the same day. 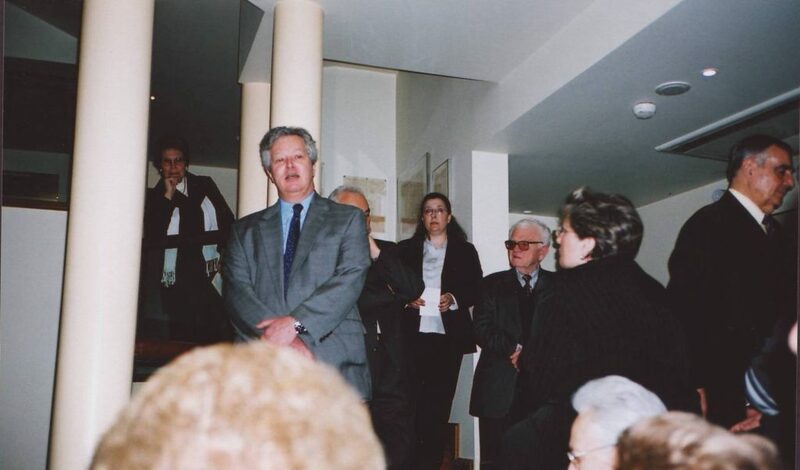 On 26th February 2007 an introductory-informative meeting for members of the press was held at the JMG on the initiative of its Honorary President, Sam Benrubi. Attending members of the press and student journalists were shown round the Museum and informed about its programmes. They then had the opportunity to talk to members of the board of directors and staff over a light meal. Monday 8th May 2006. The presentation of Nata Gattegno Osmo’s book ‘From Corfu to Birkenhau and on to Jerusalem: The story of a woman from Corfu’ took place in the JMG’s periodic exhibitions area and library. 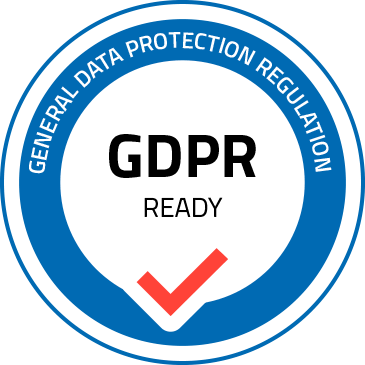 Publication of this work by Gavriilides Publishers was made possible through generous funding from Mr Makis Matsas, President of the JMG Board of Directors. On 14th November 2006. The JMG joined forces with Nefeli Publications for the presentation of Iossif Ventura’s latest work ‘Jewish Poets of the Middle Ages’. The presentation was given by writers and literary critics, Alexis Ziras, Savvas Mihail and Andreas Belezinis in the packed function room of Patakis Bookshop. 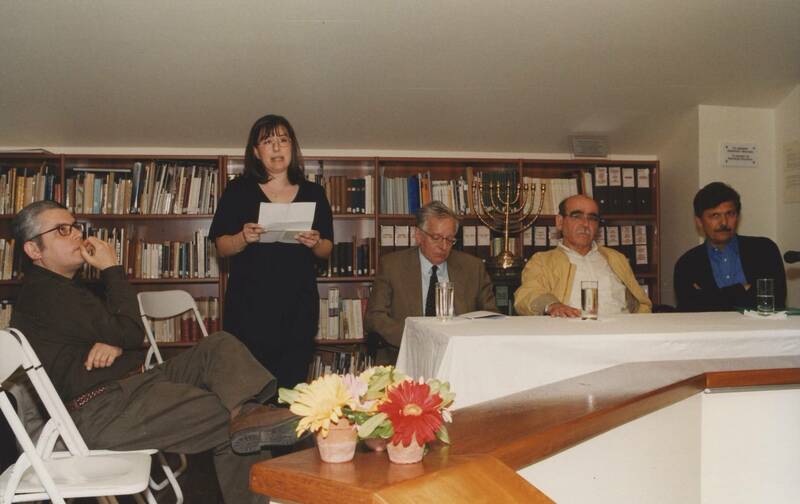 Dedication of one of the Museum’s display cases in the memory of the late Dr. Nishim Cohen. 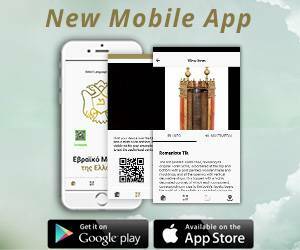 Visit and specially designed guided tour of selected exhibits of the Benaki Museum, by Ms. Lila De Chaves, vice-president of the Association of Friends. 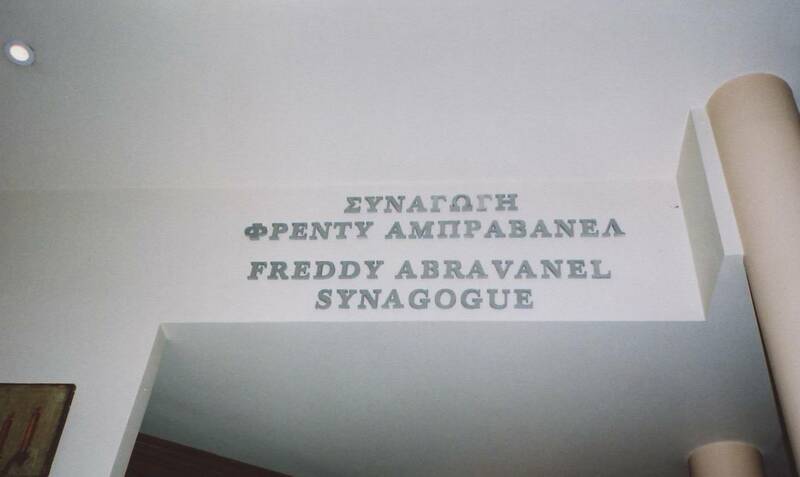 Ceremony for the dedication of the “Fredy Abravanel Synagogue” at the Jewish Museum of Greece. 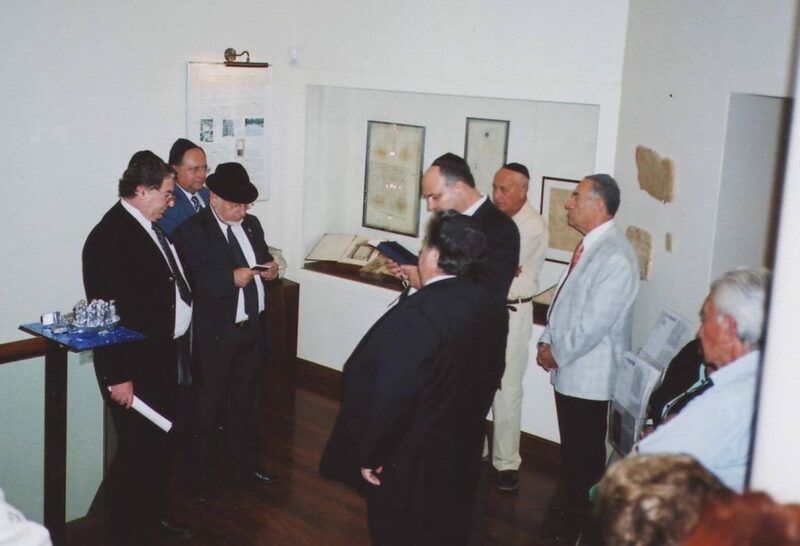 Dedication of one of the Museum’s display cases in the memory of the late Semtov Hassid. 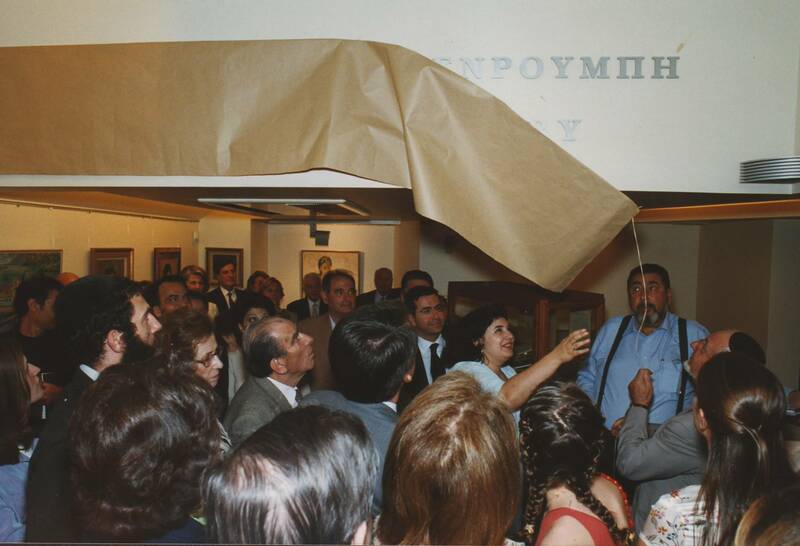 Dedicatory ceremony of the “Benrubi Art Gallery” at the Jewish Museum of Greece, and subsequent presentation of the album “Giulio Caïmi”, edited by Mr. Michel Fais. The album was published on the occasion of the donation, by the Benrubi Family, of 14 of the artist’s works to the Jewish Museum. Lecture at the War Museum of Athens under the title “The temporal transformations of Racism”, in collaboration with the Hellenic Federation of Associations of Friends of Museums (HFFM). Presentation of the poetry collection “Tanaïs”, by Ioseph Ventouras, at the Jewish Museum of Greece, in collaboration with the “Gavrielidis” Publishing House. Presentation of the book “From the same cup, and other stories” by Michel Fais, in collaboration with the ”Kastaniotis” Publishing House, at the Jewish Museum of Greece. The book received the Greek National Literature Award in the short story category. 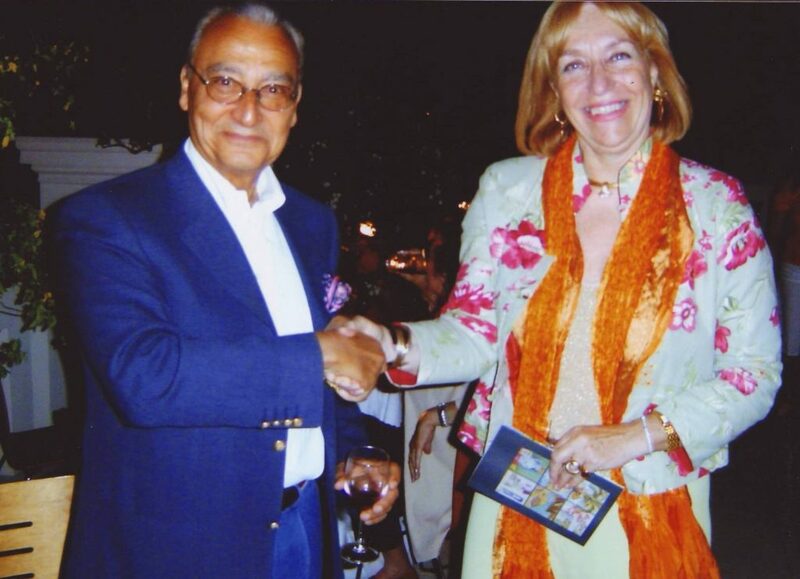 The Greek President, Mr. K. Stephanopoulos, presented the author with the award. During April, on the occasion of the Annual General Assembly of the Friends of the Jewish Museum of Greece, 150 new friends join the Association. A week of events is organised in New York, funded by members of the Association of Friends in order to present the new Museum to the Association of American Friends.